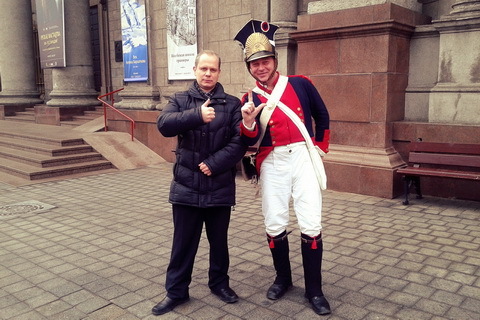 26.12 - The traditional congratulation to all Matusevich from Andrei Pavlovich from Moscow is here. 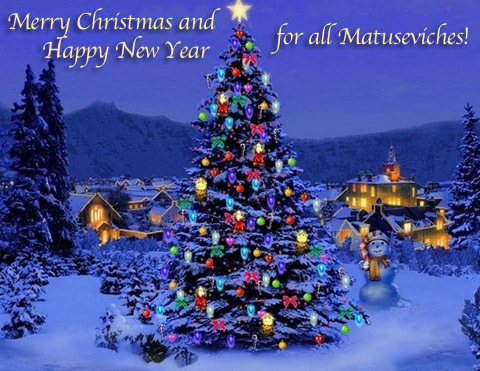 25.12 - Merry Christmas and Happy New Year for all Matuseviches! Best wishes from Belarus! 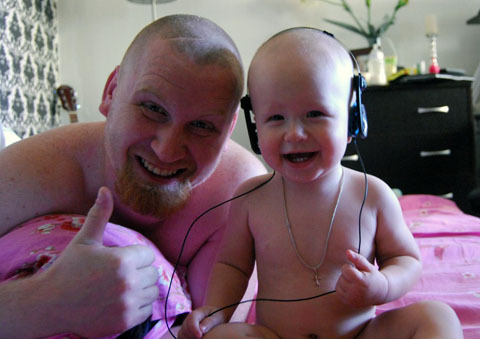 28.11 - Julia from the Polish city Opoczno wrote to us that she wanted to be a popular singer. More information about Julia More information about Julia is presented in our section "Creativity". 25.12 - Merry Christmas and a Happy New Year! Only best wishes from Belarus! 10.12 - Dear friends! 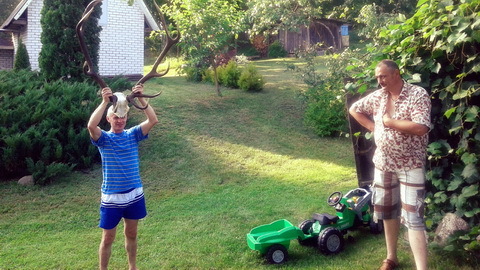 Our new project is Pradzedawy Tsatski (Great-grandfather's toys). 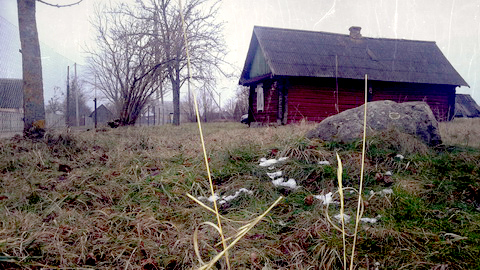 Importance: all funds received from the project will be used to restore the place (the house and the adjacent territory) in the village, where my ancestors settled 200 years ago. Click here to order/ask the question. (send e-mail to matusewicz@matusewicz.org). 13.08 - V International Matuseviches meeting took place yesterday in the village Vesioly Ugal of the Dzerzhinsky district of the Minsk region. The participants exchanged news in a cordial friendly atmosphere, told about ancestors, discussed the results of their genealogical research. 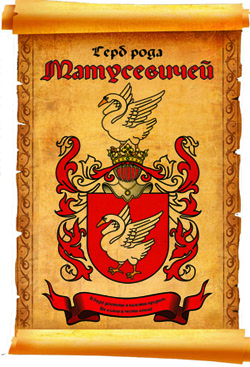 Matuseviches from Minsk, Koydanovo and Nesvizh district, Cherven, Grodno and German Hamburg. 12.04 - A small amateur video presentation about the restoration of my Matuseviches family tree. There is an opinion that in this format the information will be more easily perceived by young people, fans of smartphones and other gadgets)). 04.02 - Kosynierzy in Minsk :-) Radosław and Yury Matuseviches. 19.01 - Mr. Czesław Matusewicz is looking for their relatives in the United States, Argentina and Belarus. 24.12 - Merry Christmas and Happy New Year! Best wishes from Belarus! 14.08 - IV International Matusevich's meeting took place yesterday in the Minsk region. 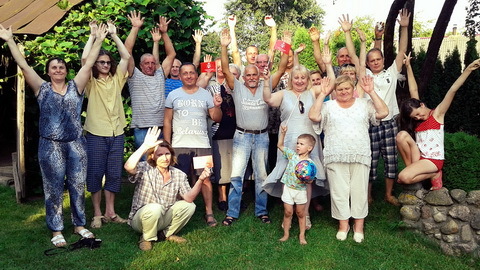 The geography of participants are Belarus (v. Energetikov Baranovichi, Minsk. 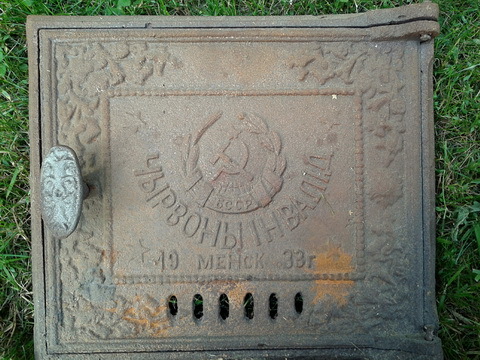 ), Russia (Taganrog), Germany (Hamburg). 31.03 - Great news from the Greek capital: excellent results in the marathon Athens-2016 showed Alexander (10 years) and Constantine (8 years) Matusewicz, who came to finish in 163-th and 401-th. 13 107 people participated in the marathon total. Congratulations! 05.03 - Very interesting story of Elena Matusevich from Tel Aviv about her hobbies: boat trips – in the section We/Israel (Russian version). 21.02 - Our map! Join now! See more. 29.12 - The sad and tragic news to me: Wieslaw Matusewicz from Newcastle died. It was a wonderful, kind and cheerful man. The bright memory of him will live in our hearts. 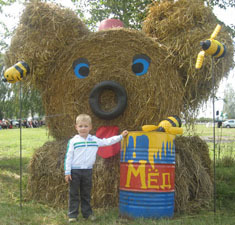 October, 14 in the Ukrainian city of Korosten was a monument to Prince Vladimir the Baptist. The event was dedicated to the 1000-year anniversary of the death of the Saint. The monument was created by the means of Leonid A. Matusevich, who came from Korosten, who now lives in Taganrog, Russia, he is founder of Creative Production Association "Lemax". 15.08 - Helen from Primorsko-Akhtarsk, Russia, sent to us the pictures of their cakes and she spoke about her hobby. 02.08 - Sofia Matusevich from Cordoba, Argentina, sent us his recipe of Empanadas - it's traditional Latin American pies. 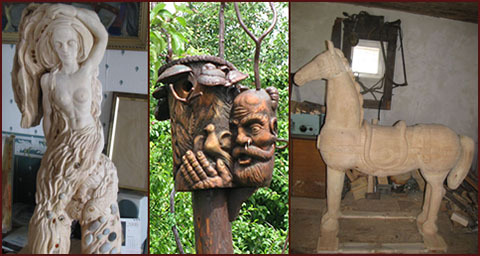 11.06 - Olga, the wife of Gennady Matusevich of Cherven, sent new images of works of her husband. We admire! 25.04 - Anastasia from Grodno wrote about their favorite business. 03.01 - Mister Richard from Bialystok's province has made to me truly magnificent gift: he wrote a song with my poem, which I dedicated to his wife 18 years ago. This is wonderful creative tandem! 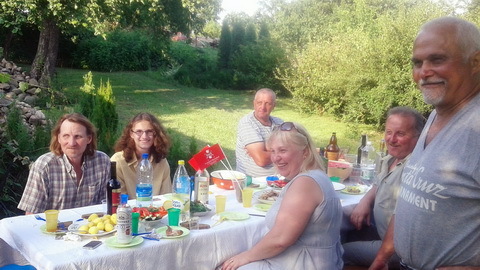 13.07 - Maria Matussevich from New Zealand is looking for their ancestors, who were originally from Belarus. 03.03 - Matuseviches for peace in Ukraine, against war and violence. Тримайтеся, брати і сестри! 30.01 - Ekaterine from the glorious belarusian city of Vitebsk sent the photo to our page "Miss Matusevich". Ekaterina wrote that she is cheerful girl, who likes to read and interested in sports. She appreciates the honesty and forthrightness in humans. 24.12 - Best wishes from Minsk! 31.08 - Yulia Matusevich from Lutsk, Ukraine, sent their photos for our page "Miss Matusevich. 15.06 - We are starting Matusewicz/Matusiewicz/Matusevich DNA Project - learn more. 25.05 - Sergey Matusevich from Gomel reported that became vice-champion of Europe in the category of classic bodybuilding up to 180 cm at the continental championship, which was held in Kishinev. And also became a master of sports of international class. 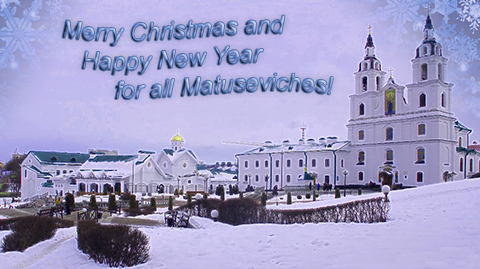 Sincere congratulations from our Matusevich's World community! Bravo, Sergey! 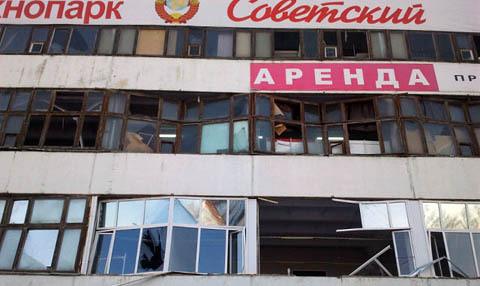 16.02 - Oksana from Chelyabinsk sent photos of the building in which she rents. She wrote that in the same state of the entire city. No panic, but people have serious stress. Possibly exceeded background radiation. "And our governor congratulated the region with the second birthday ..." Life goes on. 10.02 - Vladimir from Penza told about themselves, their Matuseviches, as well about their group"Dictator" (details in our "Creativity"). 02.02 - New recipes in "Cookery" (unfortunately, only the Russian version. If you want to - I'll do the translation:-). 24.12 - Merry Christmas and Happy New Year! All the best for all! With the holidays Matuseviches! 28.09 - Elena Matusevich sent their photos for our page "Miss Matusevich". 26.09 - Matuseviches continue to win the Earth: Julia Matusevich wrote to us form Mexico. 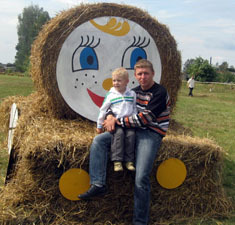 03.09 - Victoria Matusevich sent their photos for our page "Miss Matusevich". 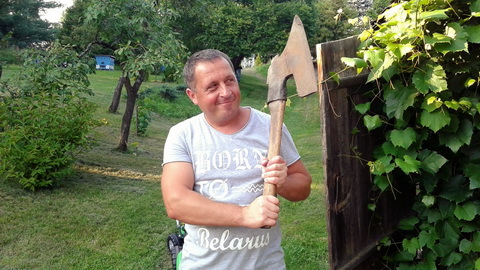 30.08 - Tatiana Matusevich from Minsk sent their photos for our page "Miss Matusevich". 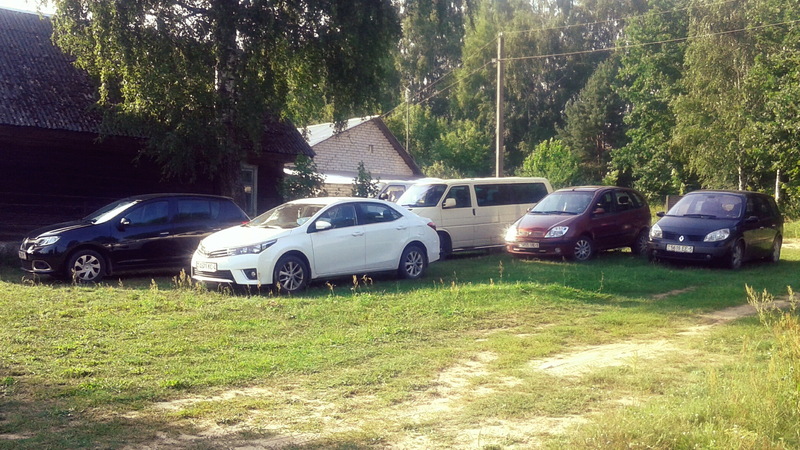 20.08 - These wonderful photos sent Galina Matusevich from Baranavichy when his family drove through the village of Great Gat, in which celebrated Dozhinki. 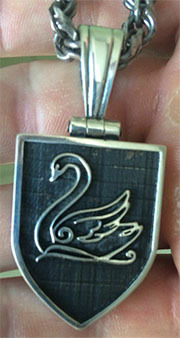 Reading art and popular scientific products, using electronic mass-medias, I have heard the native surname quite often. In spite of the fact that the people I was talking about, most likely, are not my relatives. I had genuine interest to find out about them more, to ask about a history of their family, to search for the origin of the surname, to learn ethymology of Matuseviches, simply communicate to the namesakes living in different places of globe or even in the adjacent house. It is known, that the people were always united on the basis of something common, close. And what can be closer than our own surname? 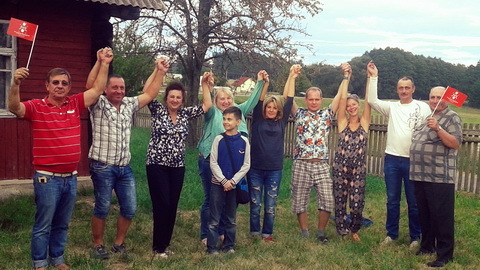 Within the framework of the given project is creating a Internet-resource connecting people which have surname Matusevich. 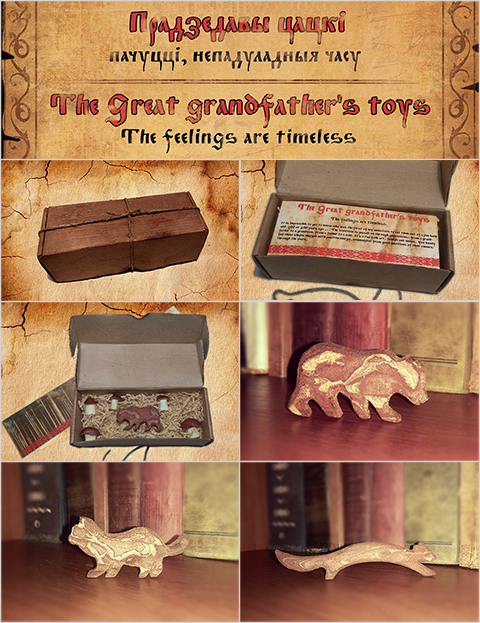 The contents "Matusevich's Planet" include genealogical, informational and entertaining materials, assiting in creation of a popular virtual platform for dialogue, additions of knowledge about the past, finding of the relatives, to watch kin connections, to make new friends and cheer up the visitors. "Matusevich's Planet" creating as an open international bilingual resource, constructing by the most active participants. Few words about the spelling of our surname in latin letters. In different languages it is written differently: in French - MATOUSSEVITCH, German - MATUSSEWITSCH, Polish - MATUSIEWICZ, in Byelorussian latin alphabet - MATUSIEWIĈ, in Ivrit - מטוסביץ. However in the name of the project the surname is written in English transcription (in "trivial" writing, there is also another - "MATUSEVITCH") because such variant is closest and recognisable (in search results on Yahoo! Altavista, AOL etc.) by our namesakes who live outside the former USSR and familiar with English. In fact, English language has the biggest talking area in the modern world and almost the standart in Internet.